Dive into learning the letter D! 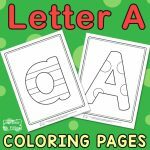 Print out the Letter D Coloring Pages, get the crayons and have your kids color the letters. ABC’s will become super easy for your little ones if you do simple hands-on alphabet activities with them. 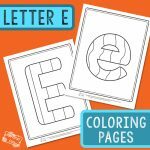 Letter outline coloring pages can be a great help when it comes to kids learning to identify the letters, especially if they are fans of coloring in. Have the kids color in all the letters of the alphabet and you can then display them in their room to help them out with ABC’s even more. 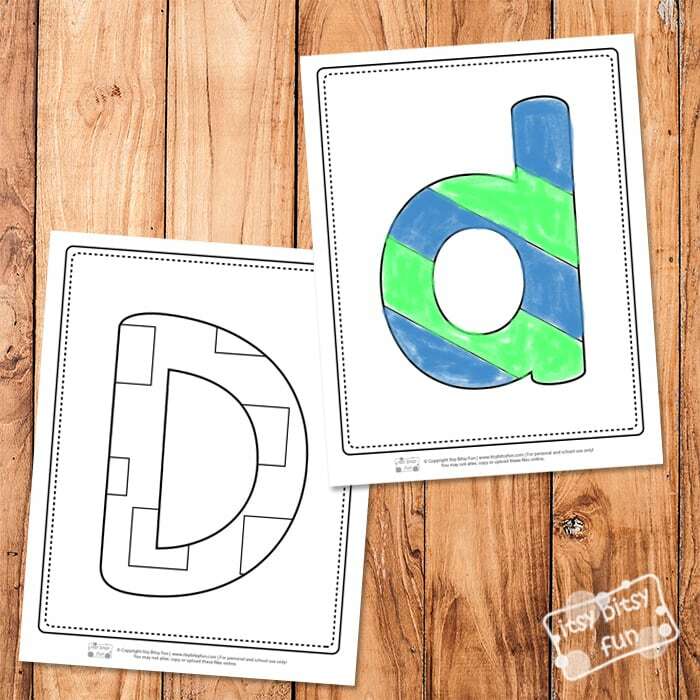 You could also use these letter D coloring pages along with other letter alphabet coloring pages as a classroom activity, with each of students coloring in one of the letters and making a giant alphabet learning poster together. 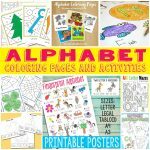 Learning the letters of the alphabet will be easier as your students will be able to learn with the help of letter posters they have made themselves. 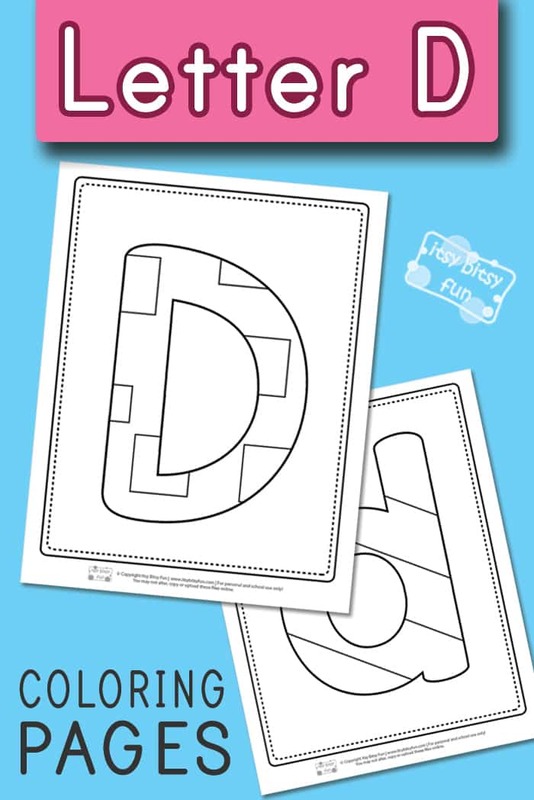 They can also double up as play dough mats, as you can laminate each letter. So print both the uppercase letter D coloring page and the lowercase one and let the coloring adventure begin. 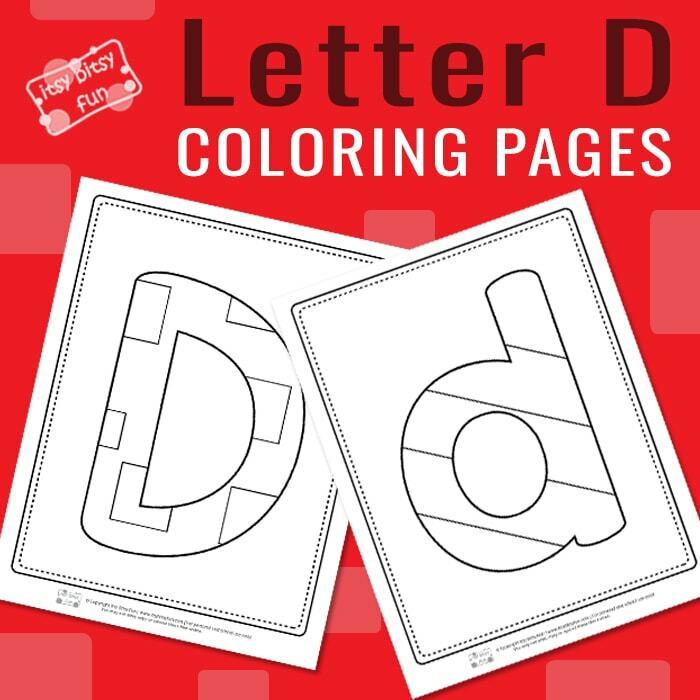 Get your Letter D Coloring Pages here. Enjoy learning the ABC’s with our printable Alphabet Flash Cards. 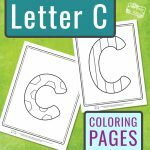 Grab your best crayons again and color all of the ABC Coloring Pages. 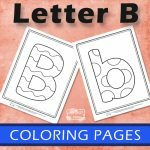 These Color by Letters Worksheets will surely be fun to work on!